Ordered 15 times last 7 days! 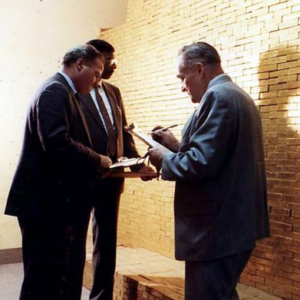 The 1 kg silver bullion bar is manufactured by German precious metals refiner Heraeus, which is headquartered in Hanau, near Frankfurt in Germany. This 1 kg silver bar is a cast silver bar with a silver purity of 99.99%. Weighing 1000 grams or 32.151 troy ozs, the handsomely designed 1 kg silver bar has a high lustre front surface and curved edges. 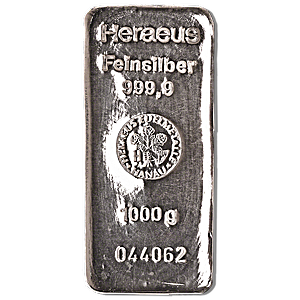 The bar's front displays the refiner’s name ‘Heraeus’ and the silver bar’s purity, ‘Feinsilber 9999" imprinted below. The centre of the front surface is embossed with the Heraeus “hand with roses” motif surrounded by the words “Heraeus Edelmetalle Hanau”. 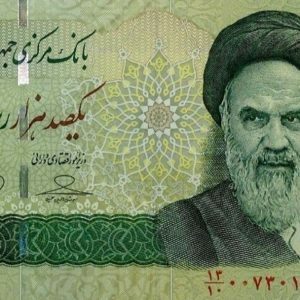 The front surface also displays the bar's weight “1000 g” and serial number. All Heraeus 1 kg cast silver bars have their own unique serial number. The Heraeus cast 1 kg silver bar has a length of 108 mm, width of 50 mm, and a depth of 20 mm. 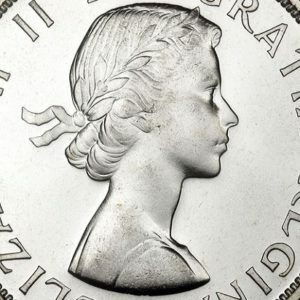 Heraeus is a current member of the London Bullion Market Association’s (LBMA) prestigious Good Delivery List for Silver, the international standard for silver refiners. Heraeus is committed to sourcing silver from legitimate mines and suppliers in compliance with its responsible Purchasing Policy. Savers and investors in physical silver bullion can purchase 1 kg Heraeus silver bars confident that they are buying investment grade high purity silver bars produced by one of the most respected names in the precious metals refining industry.